From the moment our team arrived we knew this was going to be a special day. The decor being set up was nothing short of incredible. 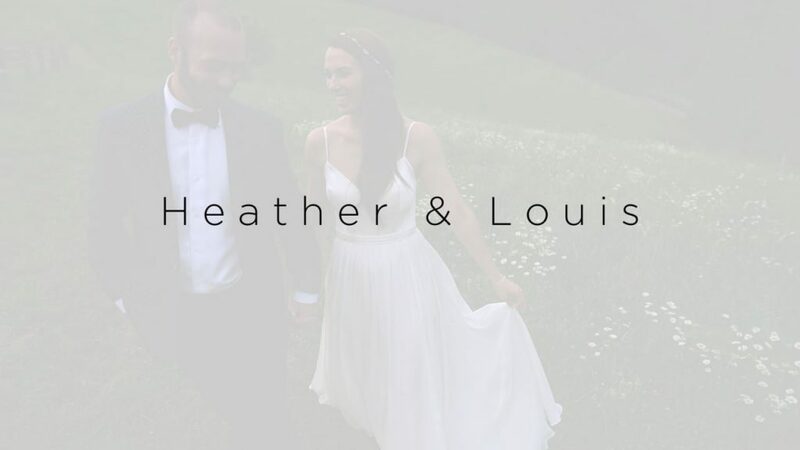 Then, we met Heather, Louis and their bridal party. They were having so much fun and never stopped throughout the day. These two were absolutely made for each other and will go through life having so much fun together.